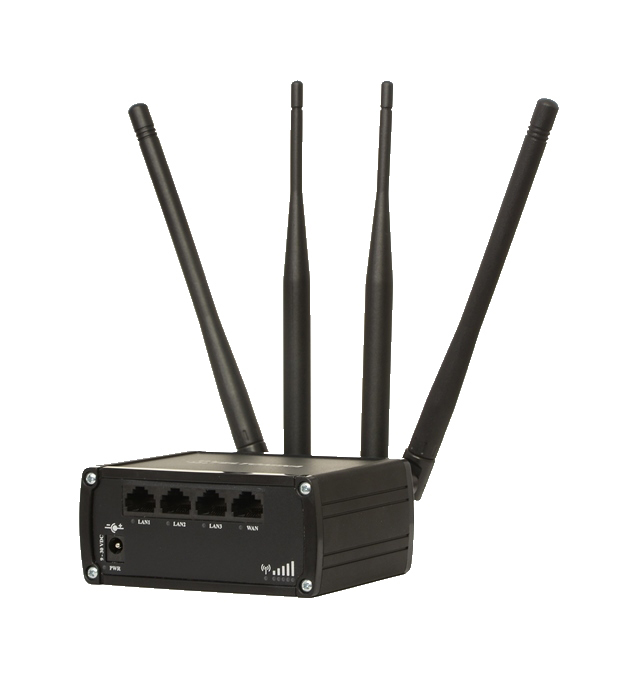 RUT950 is highly reliable and secure LTE router for professional applications. Router delivers high performance, mission-critical cellular communication. RUT950 is equipped with connectivity redundancy through dual SIM failover. External antenna connectors make it possible to attach desired antennas and to easly find the best signal location.